A conversion by UKDSMG. Two version's, one with "anti-cut" rumble strip thingamajigs. 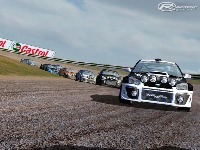 Tarmac to dirt section transition textures not working, cant get my head round it, but I'm still working at it. 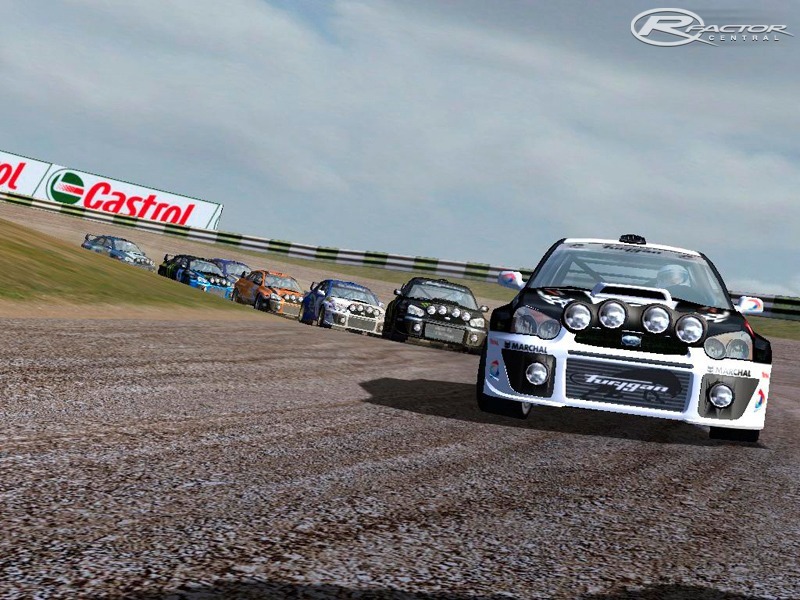 There are currently no setups for International Rallycross 1 . Add a Setup. It is really very valuable message I have find about international rally cross assignments. Everything should followed with the best essay writing services writers. So, our students will understood and maintain the forum stories. All is going to be easy to show my favorites bar in windows. These tracks remind me of a racetrack in Toca Racedriver 3, is this just a coincidence? just from screenshots of track i like it,look profetionel work.thank you very very much. yea first drivebele track GOOD WORK MAN!!!!! Sorry, I dont think its available yet, I think its a WIP being worked on by The Stigg ! Anyone else got any info ? Where can i download the Mitsubishi X from the second pic?